My how time flies! 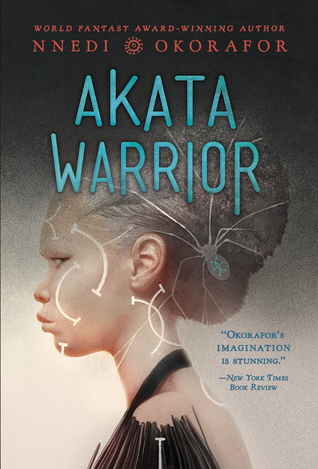 Almost six years ago, I put together a list of 21 Young Adult African Books, including Nnedi Okorafor's Zahrah the Windseeker and Akata Witch, as well as Yaba Badoe's True Murder. Since then, there have been even more YA from Africa - and with the recent release of Tomi Adeyemi's Children of Blood and Bone, I thought it was time to update the post. Zélie remembers when the soil of Orïsha hummed with magic. When different clans ruled – Burners igniting flames, Tiders beckoning waves, and Zélie’s Reaper mother summoning forth souls. But everything changed the night magic disappeared. 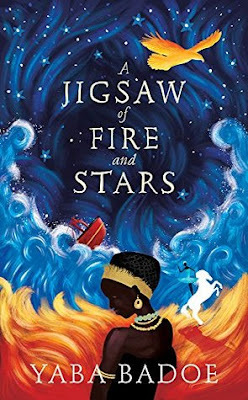 Under the orders of a ruthless king, anyone with powers was targeted and killed, leaving Zélie without a mother and her people without hope. Only a few people remain with the power to use magic, and they must remain hidden. Zélie is one such person. Now she has a chance to bring back magic to her people and strike against the monarchy. 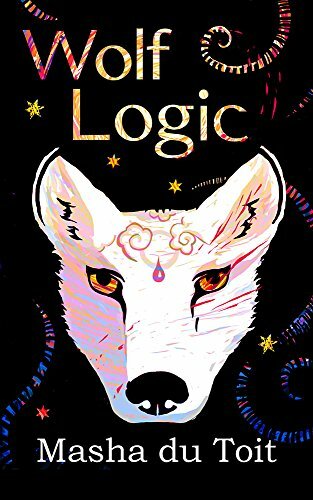 With the help of a rogue princess, Zélie must learn to harness her powers and outrun the crown prince, who is hell-bent on eradicating magic for good. Danger lurks in Orïsha, where strange creatures prowl, and vengeful spirits wait in the waters. Yet the greatest danger may be Zélie herself as she struggles to come to terms with the strength of her magic – and her growing feelings for an enemy. 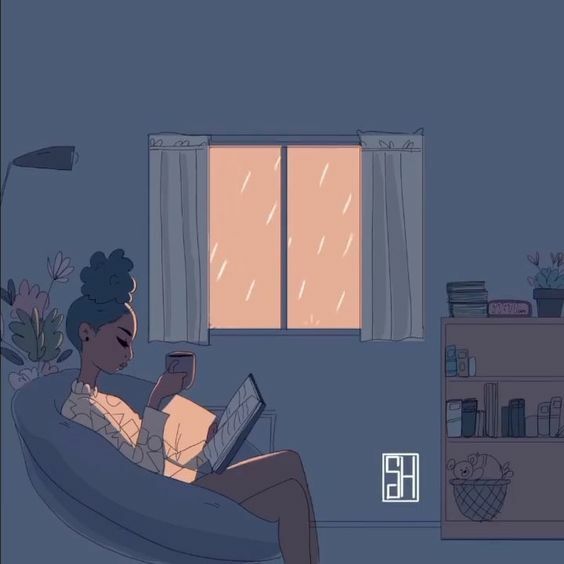 For eighteen-year-old Charlotte, university life is better than she’d ever dreamed a sophisticated and generous roommate, the camaraderie of dorm living, parties, clubs and boyfriends. Most of all, Charlotte is exposed to new ideas, and in 1981 Ghana, this may be the most exciting and most dangerous adventure of all. At first Charlotte basks in her wonderful new freedom, especially being out of the watchful eye of her controlling and opinionated father. She suddenly finds herself with no shortage of male attention, including her charismatic political science professor, fellow student activist Banahene, and Asare, a wealthy oil broker who invites Charlotte to travel with him and showers her with expensive gifts, including a coveted passport. But Ghana is fraught with a history of conflict. And in the middle of her freshman year, the government is overthrown, and three judges are abducted and murdered. As political forces try to mobilize students to advance their own agendas, Charlotte is drawn into the world of student politics. A heartfelt story told with uncompromising honesty, about what happens when youthful idealism meets the harsh realities of power. Gia's brother Nico is different from other boys. And being different can be dangerous in Gia's world. Cape Town is no longer the haven for magical refugees that it once was. The Purists want to get rid of all magic and the newspapers are full of dreadful stories about the Belle Gente, the magical terrorists. 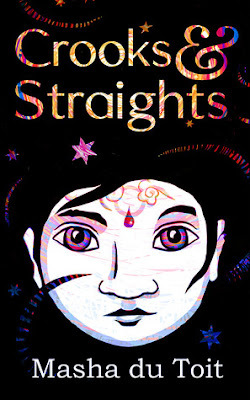 None of this concerns Gia, until the Special Branch— police who investigate the illegal use of magic— come knocking at her door, looking for Nico. When Gia turns to her parents for help, she finds only more secrets. Then she realises that she was the one who put her brother in danger. Sarah has always been on the move. She's grown up lonely, longing for magic. She doesn't know that it's magic her parents are running from. When Sarah's mother walks out on their family, all the strange old magic they have tried to hide from comes rising into their mundane world. 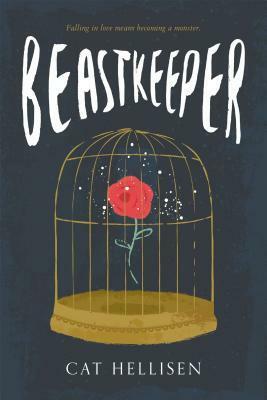 Her father begins to change into something wild and beastly, but before his transformation is complete, he takes Sarah to live with grandparents she's never met. Deep in the forest, in a crumbling ruin of a castle, Sarah begins to untangle the layers of curses affecting her family, until she discovers that the curse has carried over to her, too. 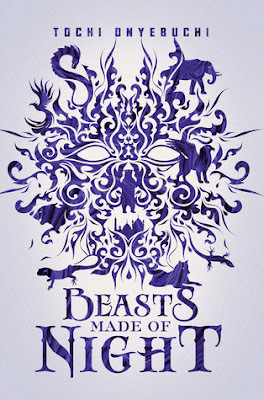 The day she falls in love for the first time, Sarah will transform into a beast...unless she can figure out a way to break the curse forever. Aden Onnery is the eldest son of a family of midwives who use their power to eradicate magic. As a boy, he was never meant to take on the Onnery mantle, but an accident of birth has left him marked and strange. 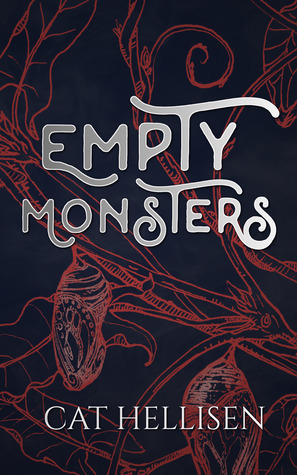 His whole life he has believed that the Onnerys destroy the monsters that will bring the end of his people, until he is forced to enter into a bargain with a magical survivor. In order to save his sister from the harsh law of the colonial powers, Aden chooses to enter the world outside his experience and go against everything he has been taught to believe. He must help save the very thing his family are meant to exterminate—a magical lineage in his people. 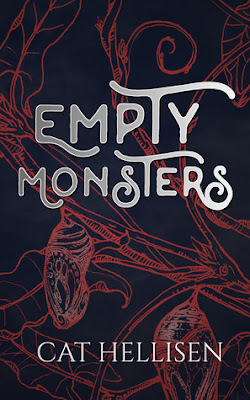 In doing so, Aden will confront the truth that the monsters are his own family. 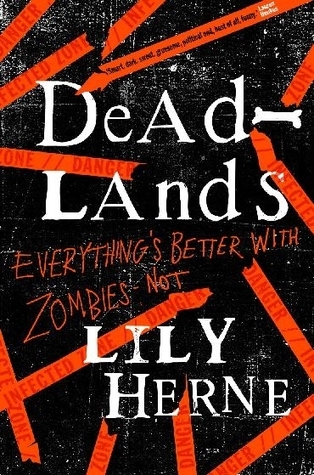 Welcome to the Deadlands, where life is a lottery.Since the apocalypse, Cape Town's suburbs have become zombie-infested Deadlands. Human survivors are protected from the living dead by sinister, shrouded figures - the Guardians. In return, five teenagers are 'chosen' and handed over to them for a mysterious purpose: this year, Lele de la Fontein's name is picked.But Lele will not stick around and face whatever shady fate the Guardians have in store for her. She escapes, willing to take her chances in the Deadlands. 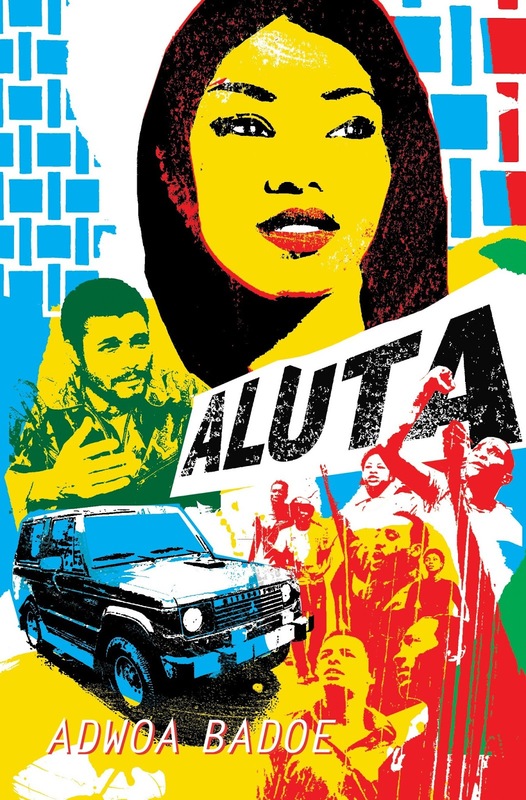 Alone, exiled and unable to return home, she runs into a misfit gang of renegade teens: Saint, a tough Batswana girl; Ginger, a wise-cracking Brit; and handsome Ash, a former child soldier. Under their tutelage, Lele learns how to seriously destroy zombies and together they uncover the corruption endemic in Cape Town, and come to learn the sickening truth about the Guardians . 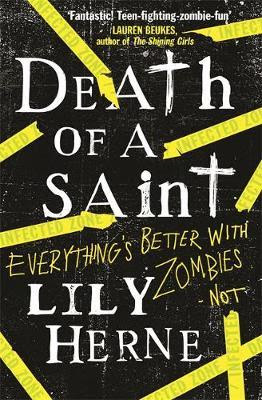 . .
Lele, Ginger, Ash and Saint - aka the Mall Rats - are hiding out in the Deadlands, a once-prosperous area of Cape Town, now swarming with the living dead. Exiled from the city enclave for crimes against the Resurrectionist State, the Rats face a stark choice: return and risk capture - or leave Cape Town and go in search of other survivors. But what if the rest of South Africa is nothing but a zombie-riddled wasteland? Now Lele has discovered the truth about why the lurching dead leave them alone, she can't bring herself to tell the rest of the gang. And she's not the only Mall Rat harbouring a dangerous secret ... Can the friends' survive on the road if all they have is each other? Or will their secrets tear them apart? It's been eleven years since South Africa was ravaged by the walking dead. Johannesburg's impoverished survivors are ruled over by a minority of rich self-serving bureaucrats. 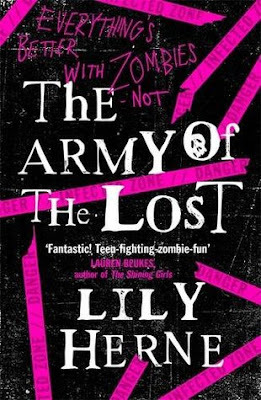 As the remaining Mall Rats confront the dark heart of the twisted political system - in another part of town, Tommy dreams of joining the Army of the Left, a radical organisation intent on fighting for freedom. 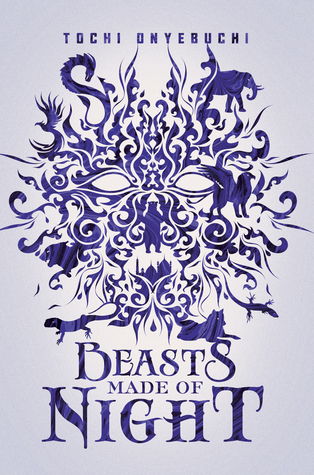 In the walled city of Kos, corrupt mages can magically call forth sin from a sinner in the form of sin-beasts—lethal creatures spawned from feelings of guilt. Taj is the most talented of the aki, young sin-eaters indentured by the mages to slay the sin-beasts. But Taj’s livelihood comes at a terrible cost. When he kills a sin-beast, a tattoo of the beast appears on his skin while the guilt of committing the sin appears on his mind. Most aki are driven mad by the process, but Taj is cocky and desperate to provide for his family. 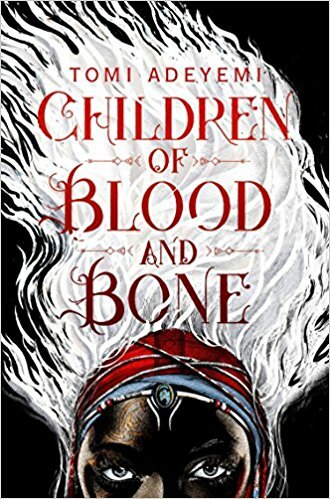 When Taj is called to eat a sin of a member of the royal family, he’s suddenly thrust into the center of a dark conspiracy to destroy Kos. Now Taj must fight to save the princess that he loves—and his own life.